Should You Worry About Solid Woods Opening Up on a Ukulele? In the world of stringed instruments, particularly guitars, if there is one topic that seems to create more disagreement than any other, it's the concept of solid wood tops 'opening up' with time. 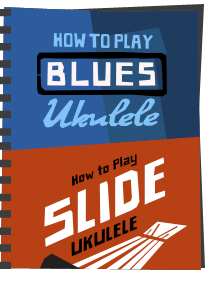 So in what may prove to cause exactly the same sort of debate, lets look at that concept with ukuleles. 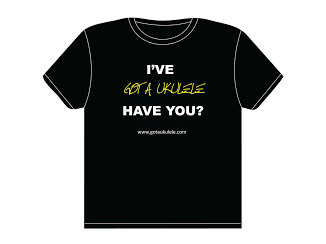 First up, if you are playing a laminate or plastic uke, then this doesn't apply to you. Nothing wrong with those ukes, it's just that they will never open up with time by virtue of their very nature, as I will explain below. I'm certainly not excluding you for any other reason than that, and I too own laminate instruments. Just beware any salesperson claiming that they will open up and change with time. They won't. So what is this 'opening up' concept? Will it sounds like something horrific but it's actually a good thing. The theory goes like this. Solid wood tops (and to an extent, solid wood backs and sides) will, through the act of vibration over time (through playing) change in the way they sound and respond. The very act of all that vibration will start to soften or relax the wood fibres and grains over time leading, so they say, to the instrument sounding and playing 'better'. This may be noted in the instrument sounding louder, fuller or being more responsive to play (some would also add mellower perhaps). Opinions differ wildly on how long this can take with some people claiming differences after six months, and some saying that the process can run on for decades. The same thing is said about solid wood ukuleles. So is this something to care about? Well, I say no, or at least not massively. First up, I am NOT claiming that it is all bunkum. Changes do happen. I have guitars that do indeed sound different to how they did when they were new and I could say the same for some solid wood ukes as well. Can I say the sound is 'better'? Well, I still like them now as much as I did, but here is the first glitch with the concept - how on earth can I remember to enable me to compare whether the sound now is better than it was? Who says what is 'better' and how? In fact, even if I could do that, having rigged up a test recording with exactly the same instrument, strings, microphone between then and now - how do I account that I have changed as a player in that time? I may have become a better or different player and that is impossible to reverse for an accurate comparison. So I would suggest it is pretty much impossible to impartially test the point. For me, so long as you still like the instrument that is all that matters really. I have seen some people say they can scientifically prove the changes by applying vibration artificially to the tone woods with rigged up loudspeakers and then showing a before and after difference. Interesting perhaps but not real life is it? No artificial stimulus applied to an instrument will be the same as the way YOU play it. In other words, how the instrument ages for the better is entirely dependent on you playing it! Why try and artificially fast track it? Secondly, there are all sorts of other factors to take into account if you are 'expecting' a precise measurable improvement on a solid wood instrument you bought. Different wood types age differently, and then you have the effect of different strings, different finishes, glues and glosses etc. In fact even two identical instruments owned by two different players will age differently, quite simply because they are being kept in different environments and almost certainly being played differently. Of course, those things don't mean that the ageing process is not going on. It probably is, and I can see the science of it. But here's the thing. I love my solid wood ukes and guitars now, but I really loved them THEN as well. They are probably different, but really, the reason I think I love them is that they were well made in the first place. I actually saw a comment on this point the other day (in a guitar discussion, not ukulele, but the same applies) where a chap was complaining that his guitar didn't sound good and would get better in time as it 'opened up'. I often wonder whether such statements are really more a case of people trying to justify either a) a bad instrument build or b) bad playing..... And I suppose that kind of brings me to what I would advise readers on the subject. And that is this. Don't feel you should buy an instrument on the basis of what a seller tells you it is going to sound like in a years time. Buy an instrument based on how you like the sound of it NOW. If you allow yourself to get swept up in this you will constantly be waiting for an improvement that in reality you might not ever notice for the factors discussed above. 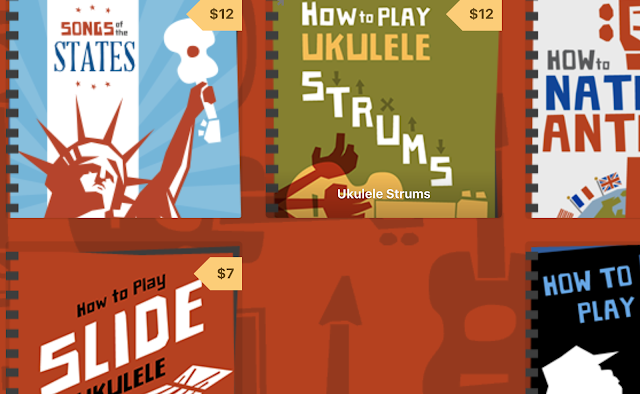 If that was the sensible way to choose instruments would that not suggest that all new ukuleles and guitars sound sub par until they are older? That is clearly nonsense. I say enjoy the instrument you have. They may well get better with time, and that is something that you can enjoy as you develop as a player, but in reality it will be gradual and you will change too. 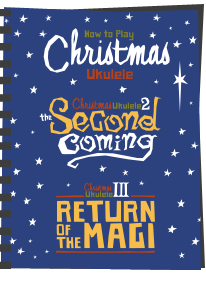 Why am I raising this point, well, as the ukulele seems to be remaining popular the myth makers are out in force, particularly sellers who like to spread a little 'magic' to their sales pitches. Once again, watch out for the sales talk that can't really be backed up with any guarantees and choose your instruments in the NOW not for the future. 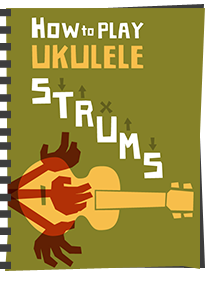 A solid wood uke may get better with time, but I would argue that nobody can be categoric about when and how that will change. So why worry? As I say, it's all really an endless debate, so I may live to regret this post! Barry you seem somewhat skeptical of the opening up concept. 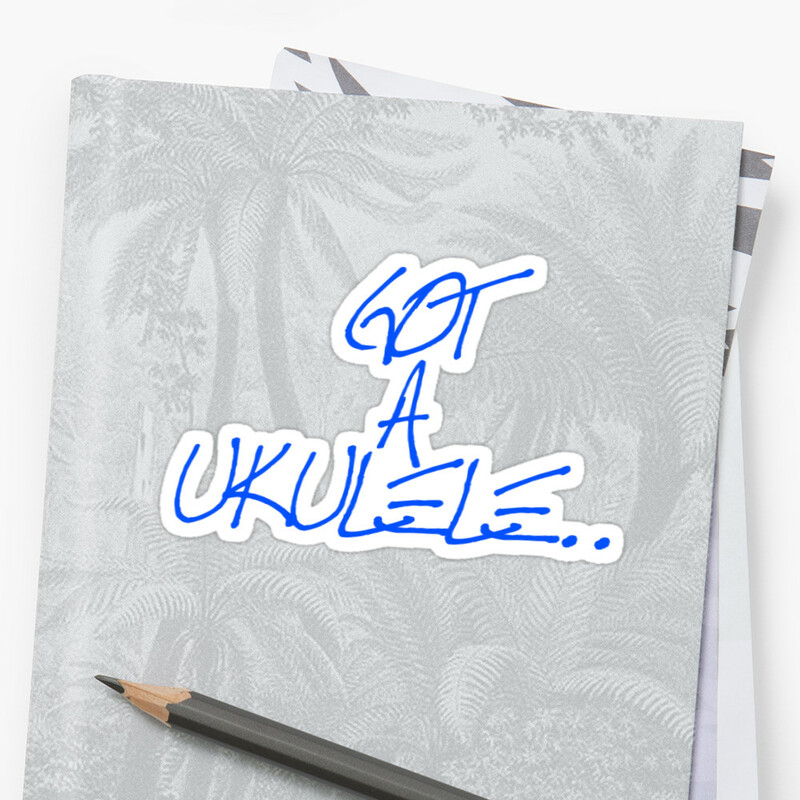 Perhaps you are just making a caveat to ukulele buyers. That is fine. 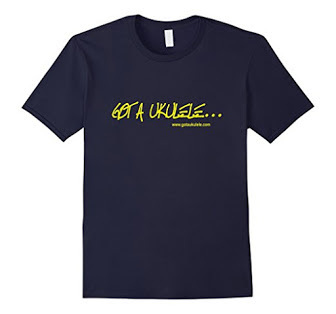 Always buy a uke that your ears like! The "Opening up" concept is sound.It might even apply to laminates! The energy transmitted to the sound box increases the density of the wood a tiny bit. We can me talking thousands of cycles here for any effect. The Q - resonance will increase over time. There will probably be other effects too. these might not always be positive. Increased resonance I think worth it alone. Norman - not skeptical at all - and I believe the post says that. I am merely saying two things. 2. It is crazy to buy an instrument based on what you are told it is going to sound like in the future. Buy the instrument in the here and now, if it improves, then that is just a bonus.